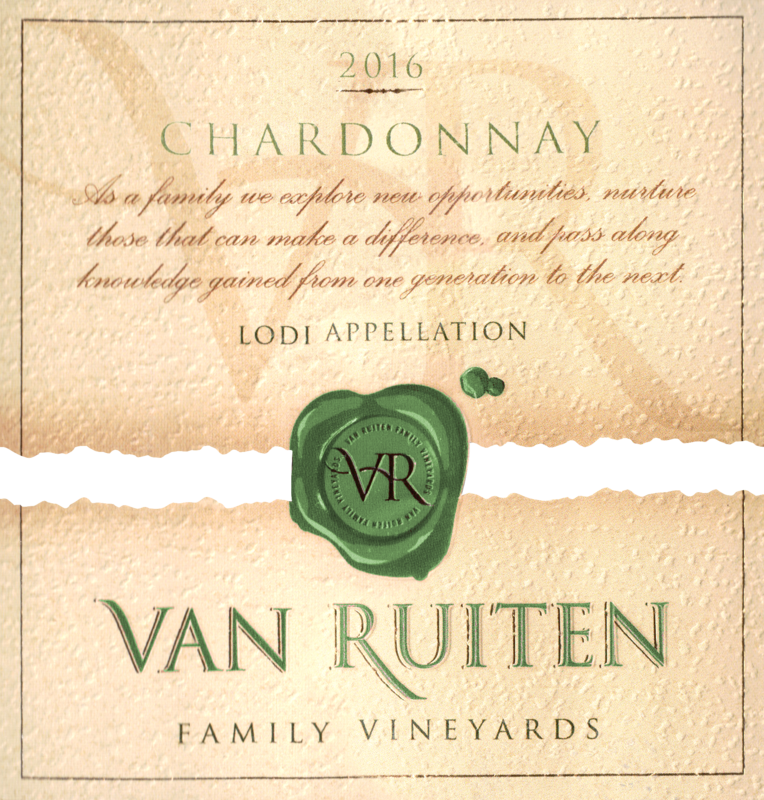 Our 2016 chardonnay has aromas of lemongrass and honey. It is accompanied by _avors of grapefruit, caramel apple, and hints of oak. 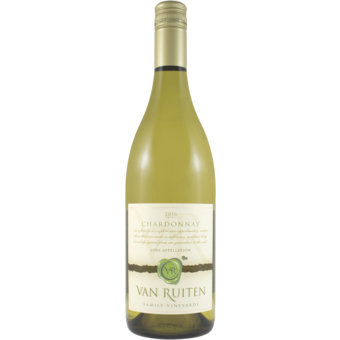 Bright acidity along with a lingering, smooth vanilla finish.